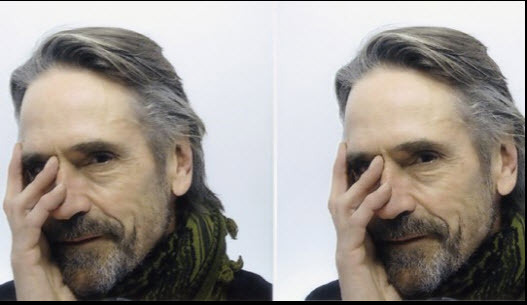 JEREMY IRONS officially opened the new Chalgrove and Watlington children’s centre. The actor, who lives in Hill Road, Watlington, cut a ribbon at the First Steps Family Hub’s launch ceremony on Friday. The centre, which runs sessions at Watlington Primary School and from a purpose-built building in Chalgrove high street, was at risk of closure after Oxfordshire County Council withdrew its funding of £105,000 a year in April. It was saved by volunteers who received grants from Watlington and Chalgrove parish councils and £30,000 from the county council. Irons, 69, said: “It’s incredibly important, not only so that children can mix with others from an early age, but for the parents so that they can share worries, look at other children to see how they are doing in comparison and become more confident. 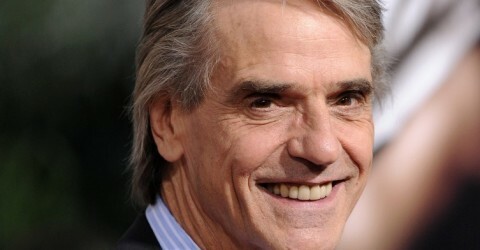 Irons, who is married to actress Sinead Cusack, added: “When we came to Watlington it was where my wife met other parents and our children met other children and we started becoming part of the community. “This is an absolutely essential facility and has to continue — it would be disastrous if it closed. If public money can’t be found then it must be raised privately and I think that’s very tough but it’s the way of the world at the moment. The centre runs stay-and-play play sessions, a songs, rhymes and music group called Tuneful Tuesdays, a toddler group and a creative club offering arts and crafts activities. The new-look centre, which is owned by the county council and Chalgrove Parish Councils has been running since March under manager Lucie Hamilton and playworker Maria Berrell. It can be hired for functions with the proceeds going towards the service. Mrs Hamilton said: “Over the past eight months we’ve been trying to develop our services. “We felt that it was important to rebrand the centre in order to have a fresh start and separate it from what it used to be. “We’re so proud of our little team and extend huge thanks to all the local mums who come in every week.